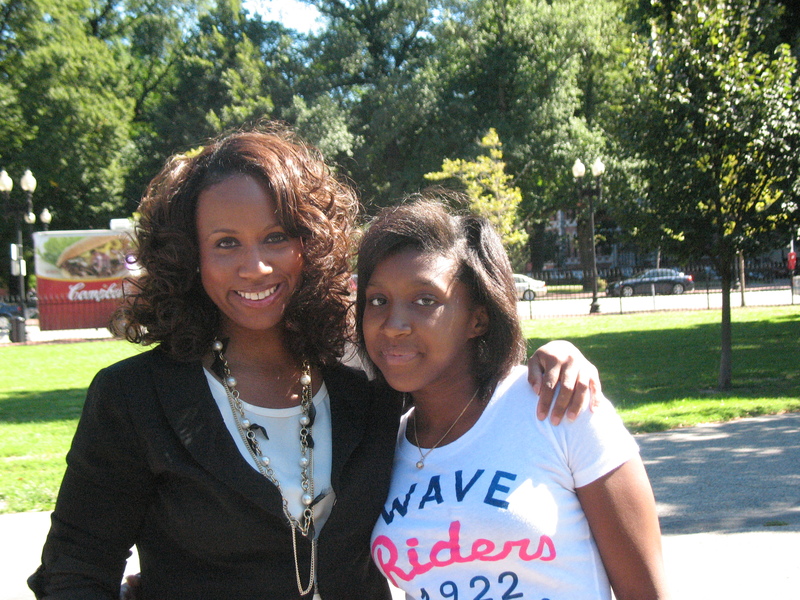 Guest blogger, Boston City Councilor Ayanna Pressley, weighs in on the power of mentoring girls. National Mentoring Month has come to a close. But I’m not paying any attention to that. For me, recruiting new Big Sisters and mentors is a year-round activity. The need is greater than ever. Shouldn’t our efforts reflect that urgency? As Big Sisters, as witnesses to the power of mentoring, it is our responsibility to make recruiting mentors a year-round priority. We can speak firsthand about the impact we’ve had on our Littles Sister’s lives and the impact they have had on our lives. We understand potential mentors’ apprehensions about becoming a Big Sister because at some point we probably had those same questions and concerns. I’ve launched ABC- Ayanna’s BIG Challenge, a year-long initiative to recruit Big Sisters and mentors for young people living in the Boston neighborhoods with the longest waiting lists for adult mentors. I attended a Big Sister Association event at the Bromley-Heath Housing Development last year and met parents whose daughters were Little Sister. Through joyful tears, these parents spoke about the impact the Big Sisters had on their daughters’ lives. The Bromley-Heath parents I met were good people. They were working hard to provide for their families and give their children a better and brighter future. But these are difficult economic times and many of the parents were working multiple jobs. They worked long hours out of necessity, sacrificing precious time with their children in order to pay for the essentials. Knowing their daughters had Big Sisters gave these parents peace of mind that their little girls were getting the guidance, support and inspiration they needed to be successful and safe in their own lives. Peace of mind is a powerful and precious thing for any parent. Let’s work in 2011 to ease more parents’ minds. Let’s commit ourselves to recruit more Big Sisters and mentors and make 2011 the year when there were no waiting lists. We know the difference mentoring can make. We may have turned the page on January but we shouldn’t turn our backs on the girls and families in need of a Big Sister. Thank you. For more info on how to become a Big Sister–even just one day a month in the Big for a Day program–click here! Big Sister Association of Greater Boston’s mission is to help girls realize their full potential by providing them with positive mentoring relationships with women. Our vision is to create a mentor-rich community in which every girl has access to the individual nurturing, guidance and support she needs to become a confident, competent and caring adult. Using research-based best practices, we hope to become a national model for gender-specific mentoring for girls which can be replicated in other mentoring programs. Big Sister is an acknowledged leader in building professionally supported, dynamic relationships between girls and adult women volunteers. 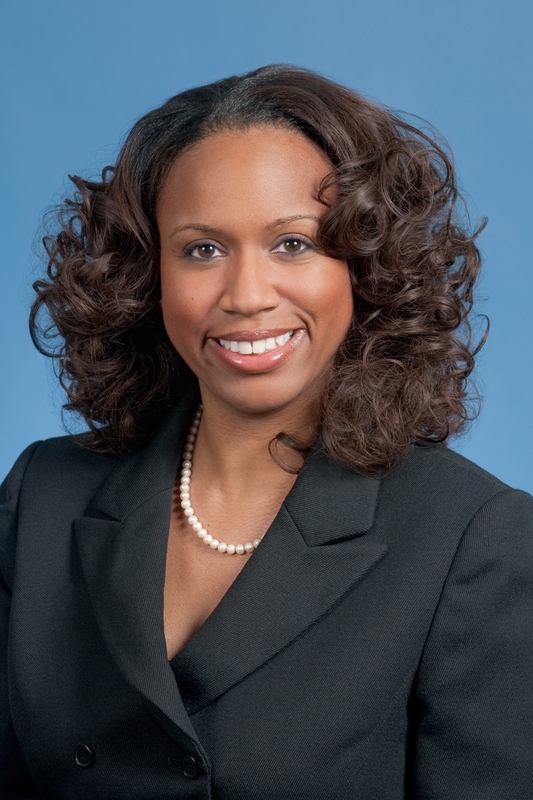 Posted on February 1, 2011, in Guest Bloggers and tagged Ayanna's Big Challenge, Big Sister, Mentoring. Bookmark the permalink. 2 Comments. Thanks Amy, for commenting on the importance of Ayanna’s challenge and your gratitude towards her vision!